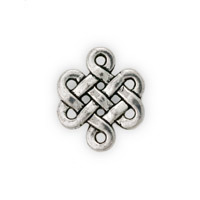 It's fun to create new and exciting Jewelry designs with our Links and Connectors. 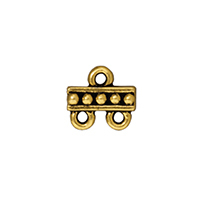 They can be used to extend the length of Necklaces or Bracelets, as accents between Beads, or use them when making Dangle Earrings by attaching them to Ear Posts. 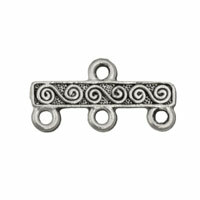 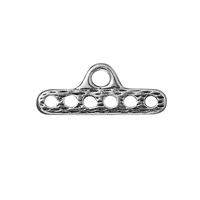 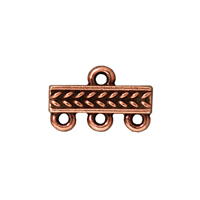 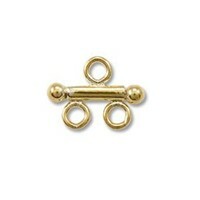 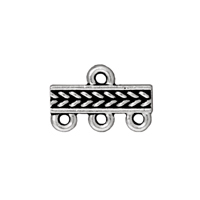 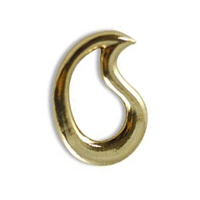 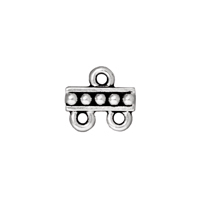 Links can even be used to convert a single strand into multiple strand for a wider jewelry pattern. 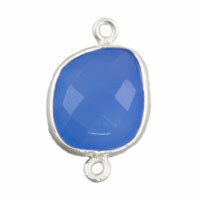 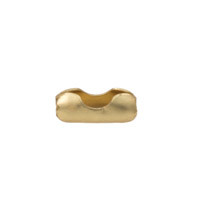 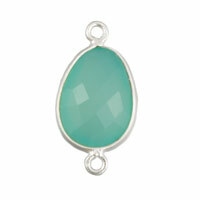 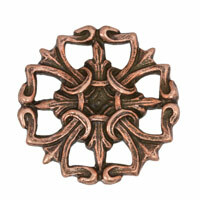 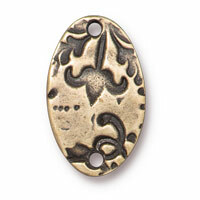 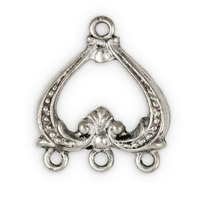 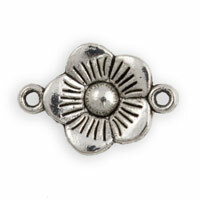 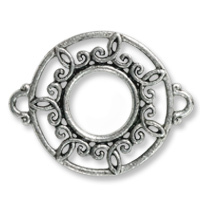 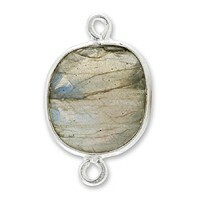 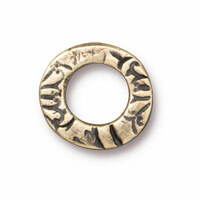 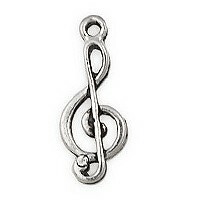 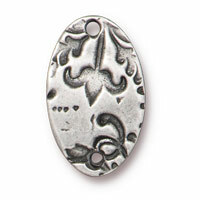 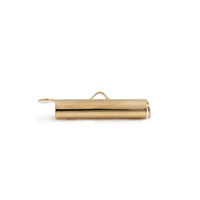 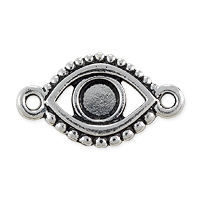 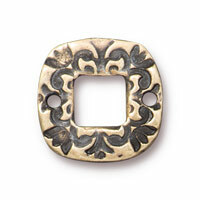 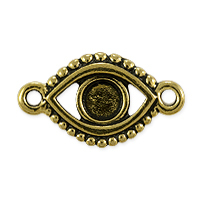 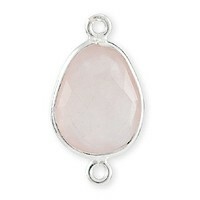 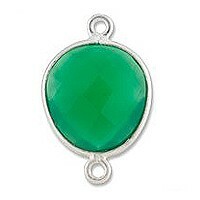 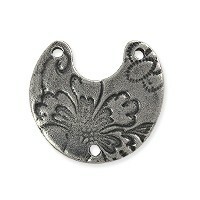 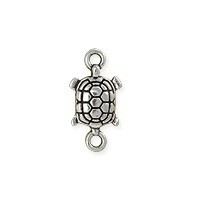 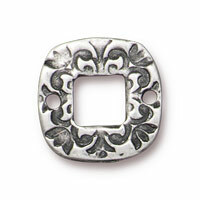 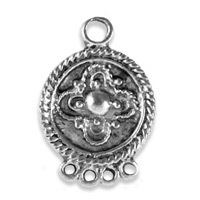 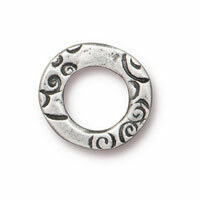 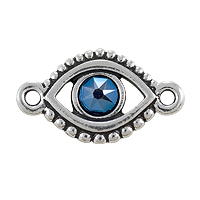 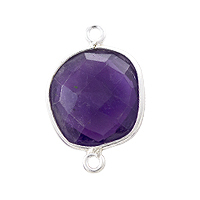 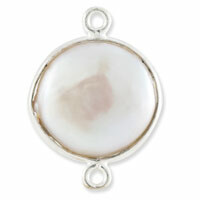 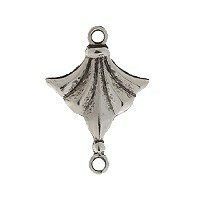 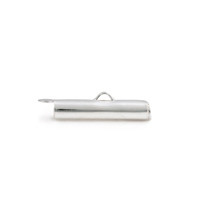 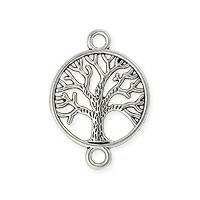 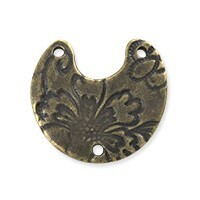 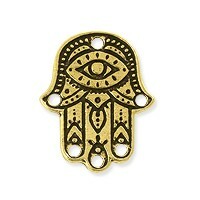 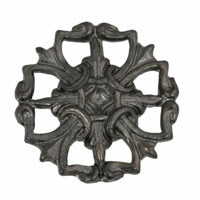 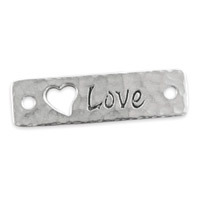 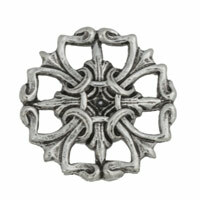 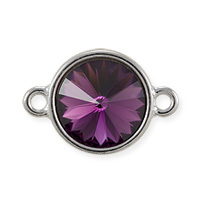 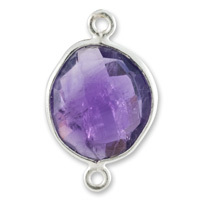 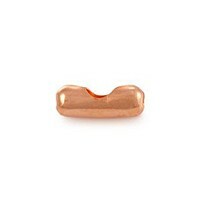 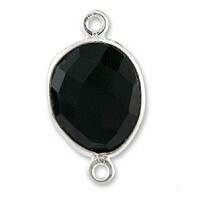 They can be used as the focal piece on a Necklace, or as a Setting for attaching Swarovski Crystals. 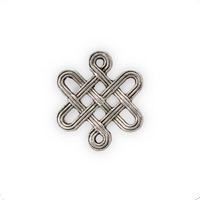 These versatile Links will give you so many options for your next design.